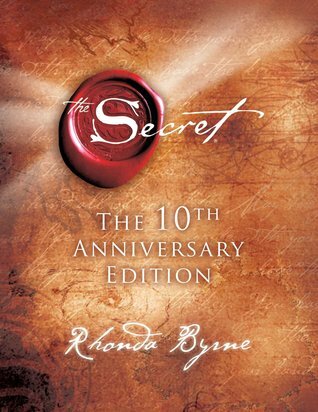 Rhonda Byrne is an Australian television writer and producer, best known for her New Thought works, The Secreta book and a film by the same name. By the Spring of 2007 the book had sold almost 4 million copies, and the DVD had sold more than 2 million copies. She has also been a producer for Sensing Murder. According to an article published by Australia's Herald Sun, Byrne has also worked on the Australian TV series World's Greatest Commercials and Marry Me. In 2007, Byrne was listed among Time Magazine's list of 100 people who shape the world.